The hard-working folk over at the Nvidia driver laboratories have just unleashed GeForce Game Ready driver version 391.24 WHQL on the world. Want the latest and greatest GPU tech? Here are the best graphics cards of 2018. 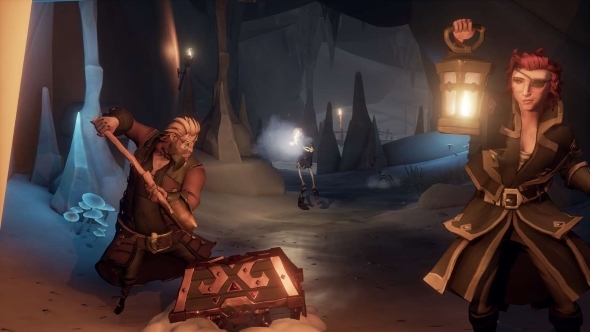 Nvidia’s latest GeForce drivers offer an optimised experience for Rare and Microsoft’s gallivanting pirate adventure, Sea of Thieves. Also a few more post-processing filters have been added to the Nvidia Freestyle roster, Old Film and Tilt-Shift, for users that want a true old-timey swashbuckling experience. 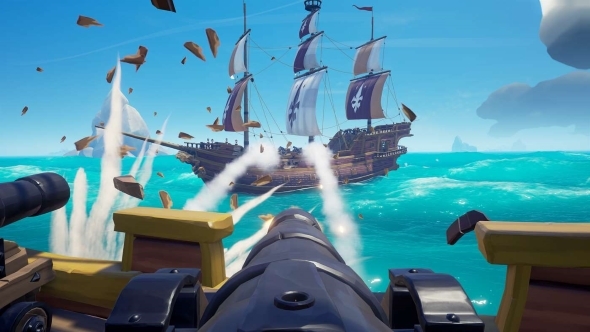 Nvidia have also implemented a fix for some reported issues in the Freestyle software that prevented some users from utilising the software in supported titles. There’s also a fix for frame rate drops or stuttering users may have previously experienced with their G-Sync monitors when alt-tabbing out of a game. HTC Vive or Oculus Rift stops working after several launches of the application or after resume from system Hibernate mode. NVIDIA Freestyle not enabled for supported games. When launching a video in Media Player Classic, the system stutters momentarily. Alt-tabbing windowed games with G-SYNC enabled and V-Sync ON in-game causes stuttering and drop in frame rate. Driver TDR error may occur when using Firefox. Blue-screen crash may occur when installing the driver on a Surface laptop. The display flickers continuously after disabling and enabling a Volta-based GPU using Device Manager, or when rebooting the system. Flickering/corruption occurs when opening Rise of the Tomb Raider’s in-game options UI with a GTX 1060. G-Sync displays may go blank when switching between different overclocked memory clocks multiple times on a Titan V.
There is no display output when connecting the DisplayPort and two DVI monitors on SLI GTX 780 Ti. The OS fails after installing a Kepler-based Titan on a Threadripper-enabled motherboard. Blue-screen crash may occur while playing Gears of War 4 with Pascal-based graphics cards. DOOM crashes due to the driver reverting to OpenGL 1.1 when HDR is enabled on a GTX 1080 Ti.